Hello and warm greetings from the RHDJapan blog spot. As the year of the Dragon comes to a close, we hope that 2012 has been prosperous, rewarding and memorable for each of you. Wishing more of the good and less of the bad for everyone as we enter the long awaited 2013! Once again, many thanks to those who given us insight, input, inspiration and those who have continued to support RHDJapan! It is that time of year in which the timing of orders is crucial when required for the Holiday Season. With the New Year being the biggest Holiday time in Japan and Tokyo Auto Salon being the most important event for many of the manufacturers lead-time to process orders may take longer than normal. For items that are 'made to order' may take more time than what is stated on our site. If you are in need for specific lead times, please feel free to create a test order and send it through the contact form. For orders on parts that are not made to order and required for Christmas, the last date for orders would be Dec 7 (9:00am JST). Orders placed by the 10th of December should be delivered before the end of the year. Any orders placed after this date will most likely be delivered by Mid-January. These dates are not guarantees, they are only tentative. We will do our best to process all orders as quickly as possible and also keep customers updated with accurate information. 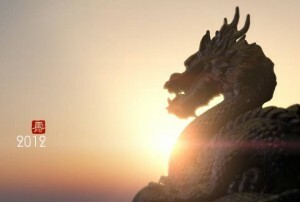 as the sun sets on the Dragon make sure to take care of those final things to properly finish off the year. RHDJapan will be having our last Shipping day on the 25th of December and will resume back shipping on the 7th of January. 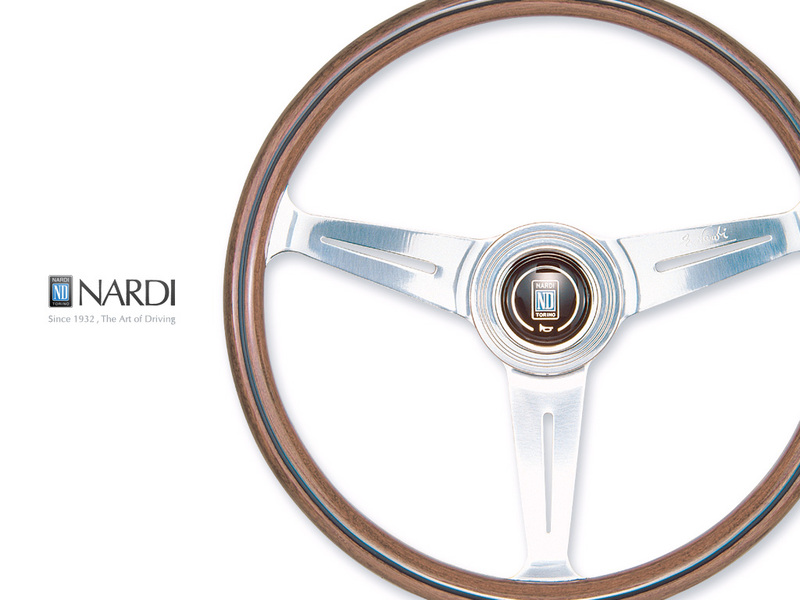 the most classic of all wood steering wheels.